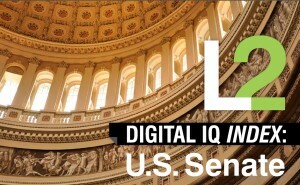 Hawaii’s representatives in the U.S. Senate, Sen. Daniel Inouye and Sen. Daniel Akaka, have less than stellar “Digital I.Q.” scores, according to a new study by researchers at George Washington University and New York University. 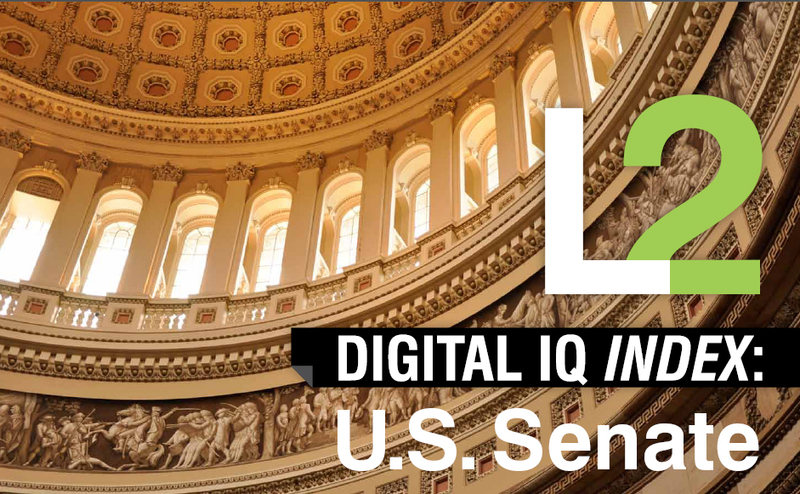 While Sen. Inouye wields immense influence in the Capitol, he was found to have a “Feeble” digital IQ of 64, giving him the third-lowest score… ahead of only Sen. Jack Reed of Rhode Island and Sen. Thad Cochran of Mississippi. Sen. Akaka didn’t fare much better, with a “Challenged” digital I.Q. of 78. Overall, the study found that Republicans have an edge over Democrats, with Sen. John McCain (R-Ariz.) topping the list with a score of 156. He lead a pack of seven colleagues that were given a “genius” rating. Both Sen. Inouye and Sen. Akaka seem to have active Facebook pages. The Sen. Inouye page has 1,320 fans, and the Sen. Akaka page has 1,490 fans. I’m also pretty sure Sen. Inouye is on Twitter. There’s an unverified @Daniel_Inouye account that at least seems to have related updates, and a @TeamDAN10 campaign account. But it doesn’t look like Sen. Akaka does Twitter (although there is an empty @danakaka account). You can download a PDF of the full report from the Luxury Lab website. UPDATE (Aug. 28, 2010): The @Daniel_Inouye account is an official account of Sen. Inouye’s office, managed by press secretary Peter Boylan. Thanks, TM! aaaaww… those poor old guys. they probably can barely operate a microwave. I bet Djou is a lot better, considering he is like 60 years younger. LOL, yep, social media is becoming key in politics, specially as it engages a younger audience who has historically shied away from the polling booths. The Dans could take some social media lessons from McCain and his staff… good article! McCain-Palin campaign sent me a lot of emails and online links back in 2008.